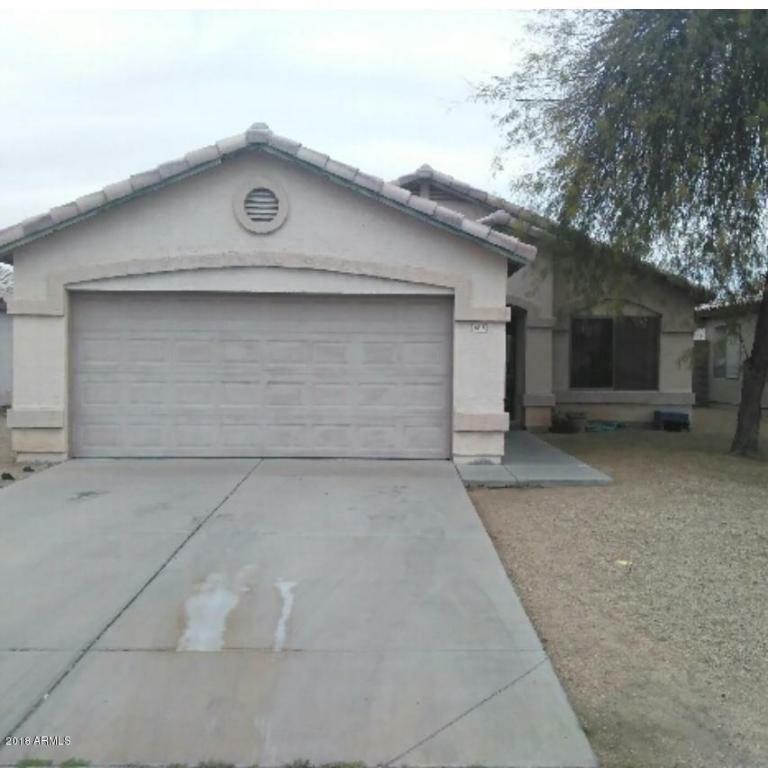 Beautiful 1323 square foot 3 bedroom 2 bathroom home located in Peoria. Living room, family room and open kitchen. Close access to shopping and the 101.